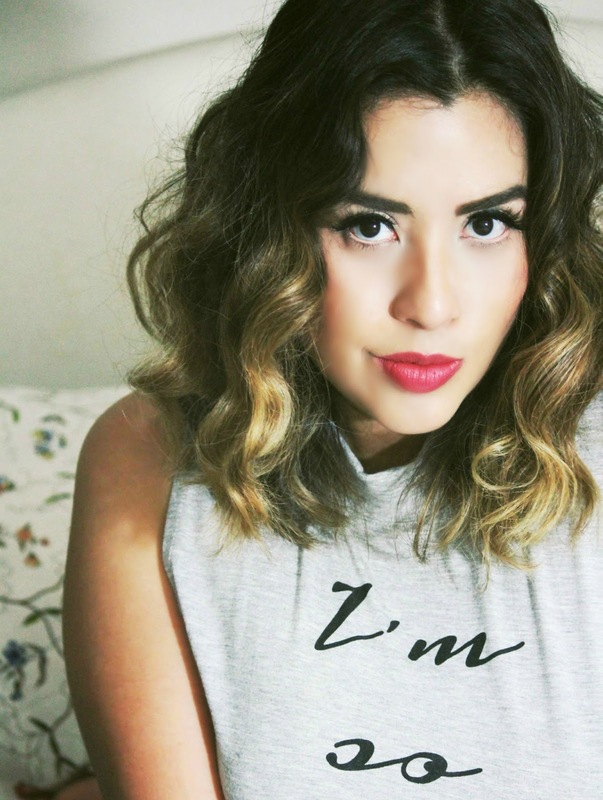 Today I am discussing 5 hair products that I heavily rely on to achieve beachy waves. During the hot summer months I completely forgo using hair styling tools altogether. Through trial and error I discovered products that truly deliver. From most of your feedback I get a ton of compliments in regards to my hair. 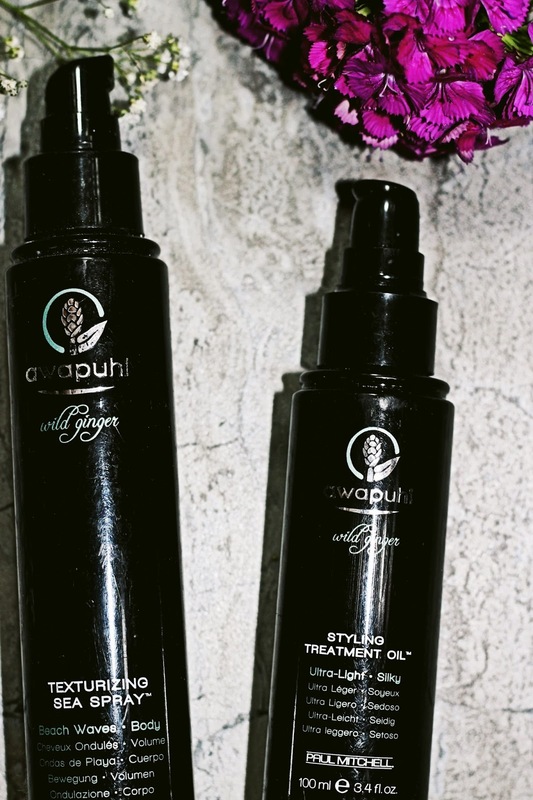 Aside from having a great hair styling team; products that nourish your hair are equally as important. I usually let my hair run wild, with passion. On some days it works and other times it looks like I was in the fight of my life. Either way I always embrace it. This is my go to item when I am running out the door. Please note that a little goes a long with this product. I usually towel dry my hair, lightly mist my locks and then add oil to the ends of my hair concluding with gently wrapping my mane in a top bun. As my day progresses, I will let it down and the most beautiful, natural waves are in place. 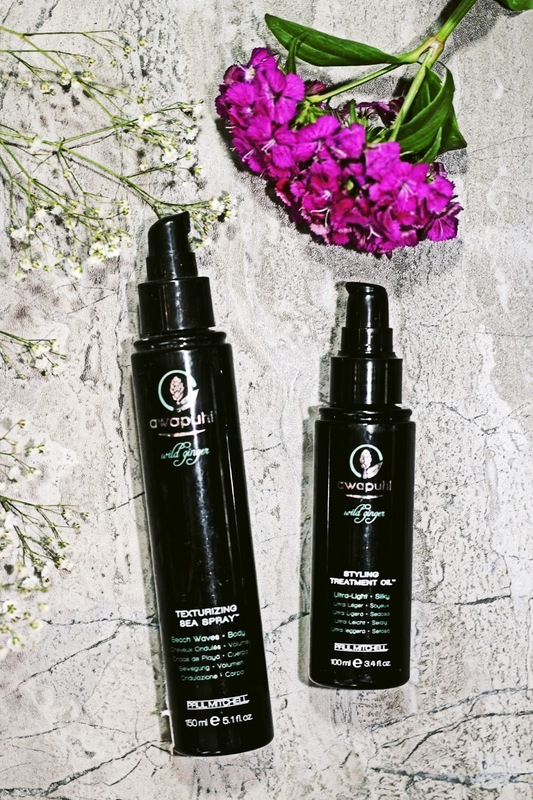 I have been using Paul Mitchell products for years. I was introduced to their products while I was visiting Hawaii. I have never looked back since. I love that their products are environmentally friendly and cruelty free. 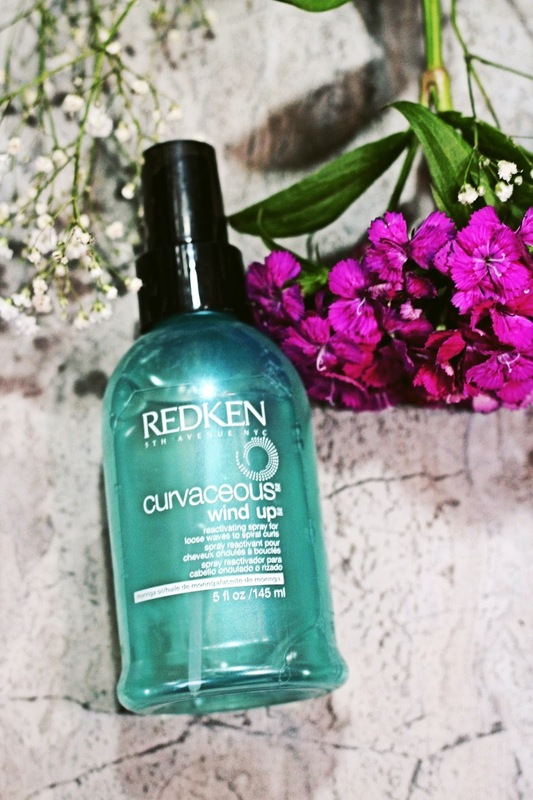 This texturing sea spray is infused with ginger, and I actually use it instead of hairspray, because it has a strong hold. I have a slight obsession with hair oils. I use them religiously to keep my hair shiny and healthy. 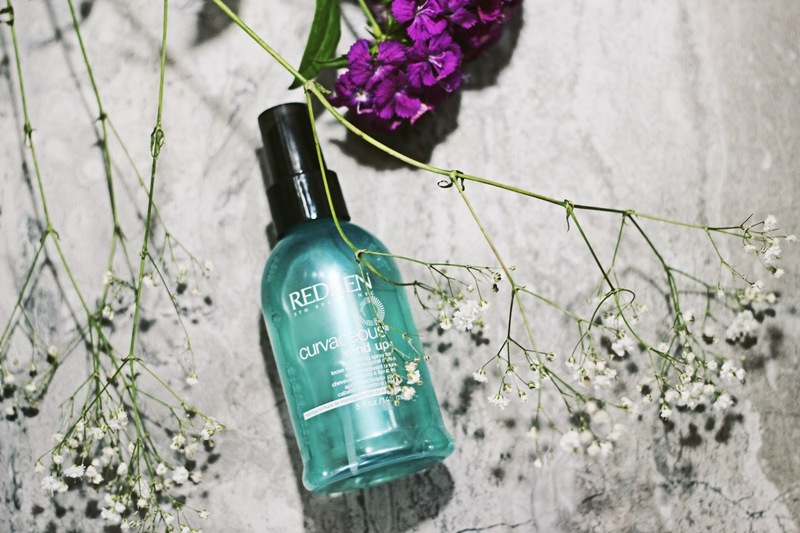 This styling treatment oil can used on wet or dry hair. It’s not heavy at all and has a wonderful smell to it. 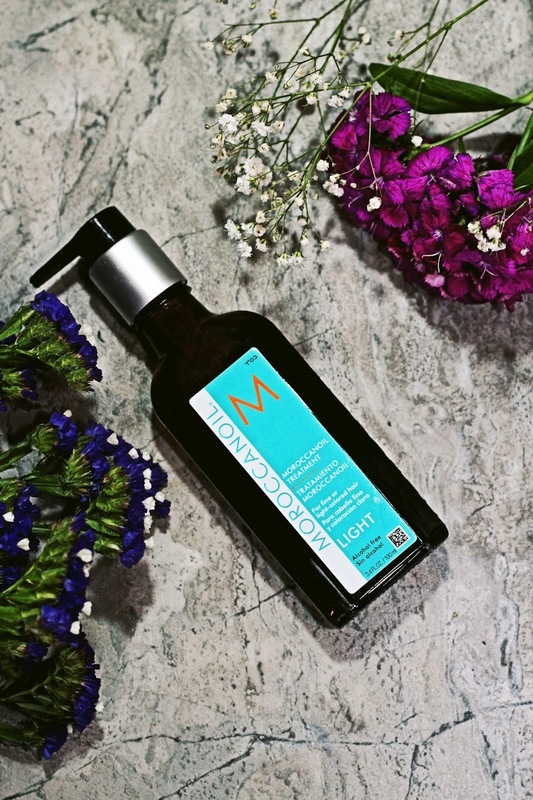 I was not a big fan of the moroccanoil formula, when it first came it out. I felt like the original formula was too heavy for my hair. But now with their light formula, I am completely obsessed. I use this everyday in combination with the other products that I have mentioned here. I have a little travel size hat lives in my car, because it truly is a game changer when it comes to caring for my wild child locks. 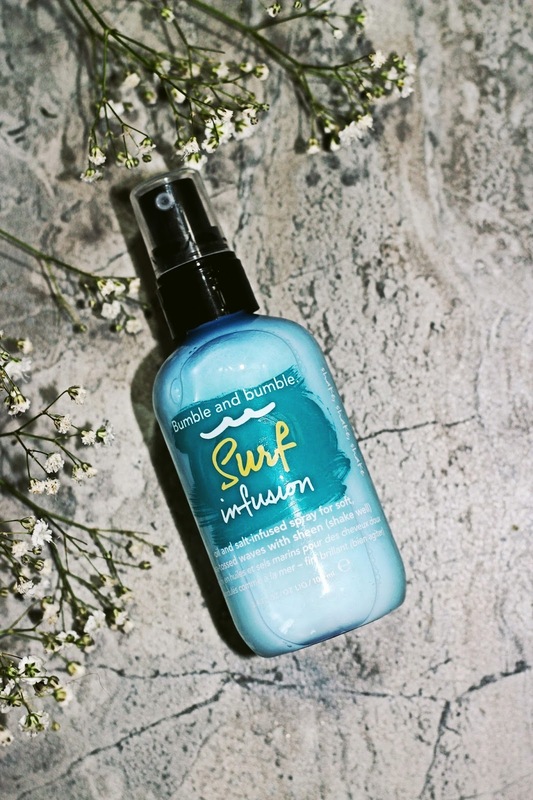 Last but not least, I recently discovered the ‘surf infusion’ by Bumble and bumble. I was a long time user of their surf spray. What I like about this product is that it is infused with tropical oils that really add a nice sheen to your hair. Make sure to shake it well before spraying it in your hair. That way you are sure to get the most of oils and sea salt formula. Again, a little goes a long way and I usually just mist the ends of my hair.